Welcome to your private oasis – an escape from the hustle and bustle of life. 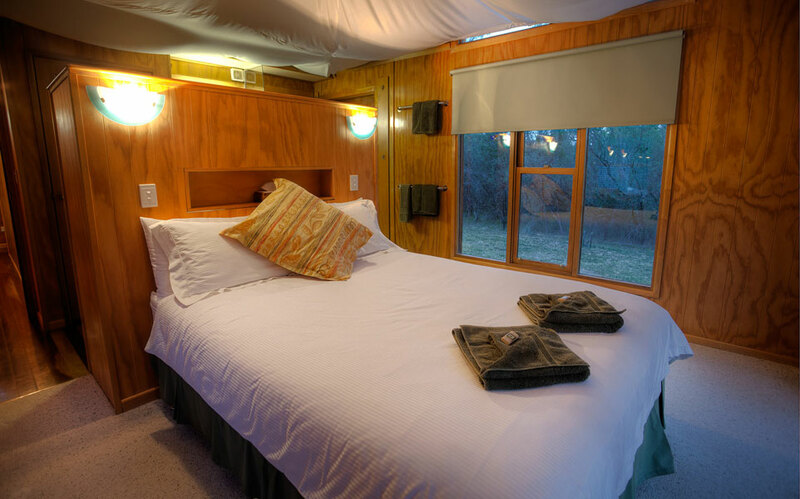 Our two spacious cabins are perfect for everything from the romantic getaway for the amorous couple, to the family retreat for some R&R! 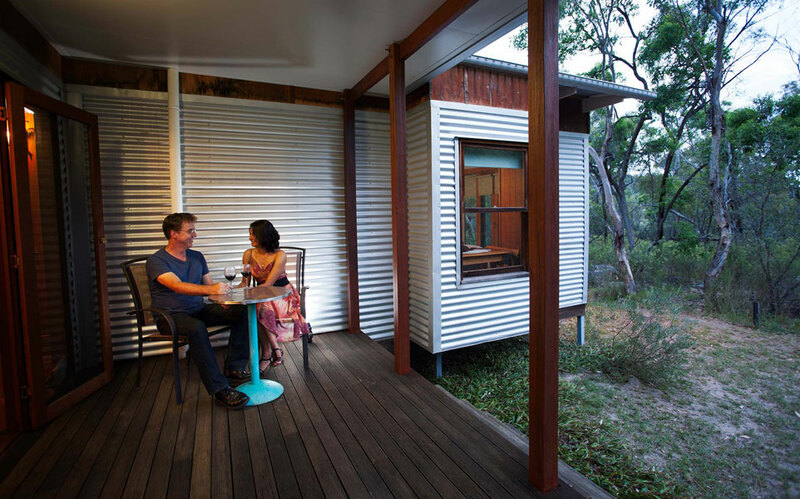 Severn-dipity offers two luxury cabins nestled in lush Australian bush. 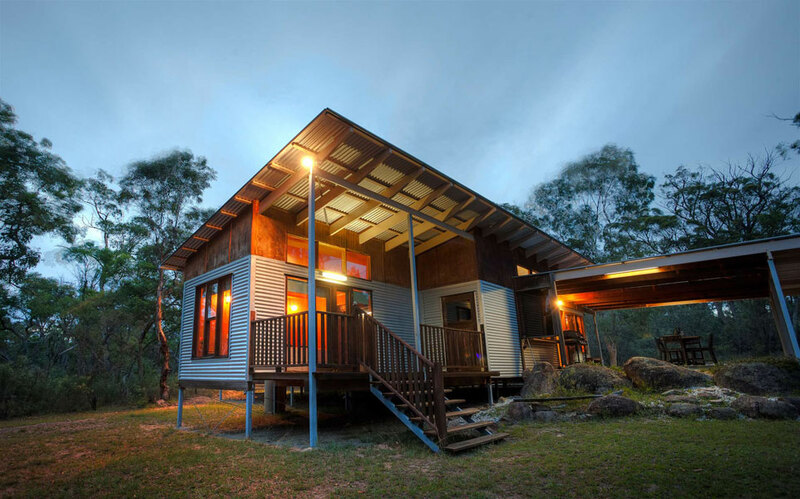 Select between Severn-dipity Cabin, a two bedroom, two bathroom accommodation nestled in bushland on the banks of the Severn River. 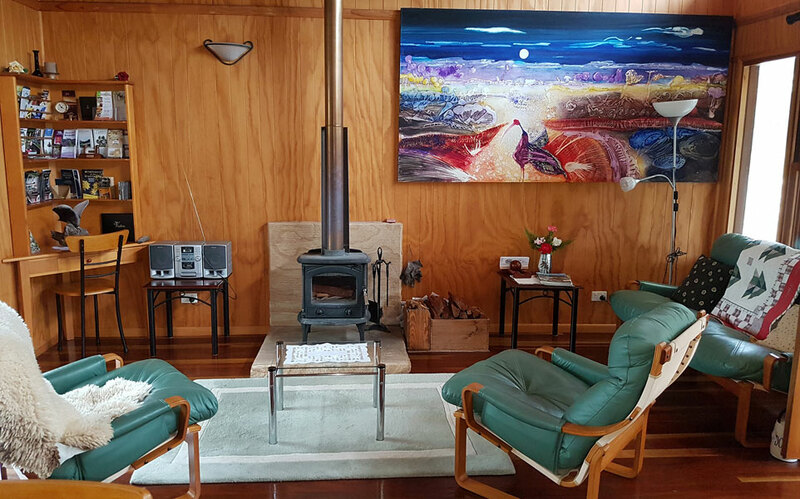 Or Tereta House a three bedroom 100 year old farm house, lovingly restored with sustainable materials for a private stay. 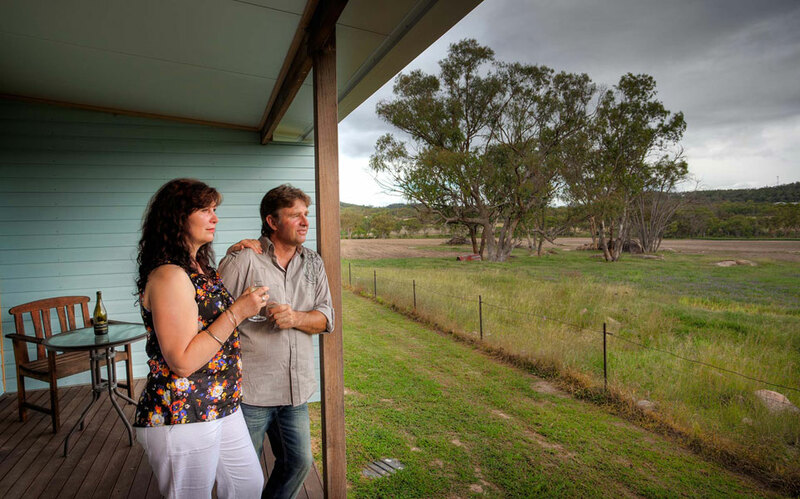 Escape your busy lifestyle and take in the best of the Granite Belt country! Dine in the moonlight by the great Severn River with a table set for the occasion. 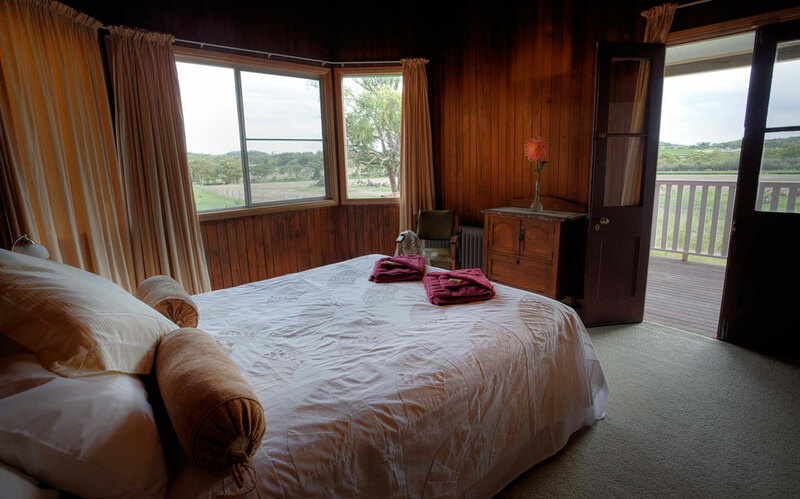 Unpack and unwind – both properties are self-contained to make yourself at home. Enjoy the picturesque rolling plains of Ballandean with a sample of the Granite Belt’s local fare. 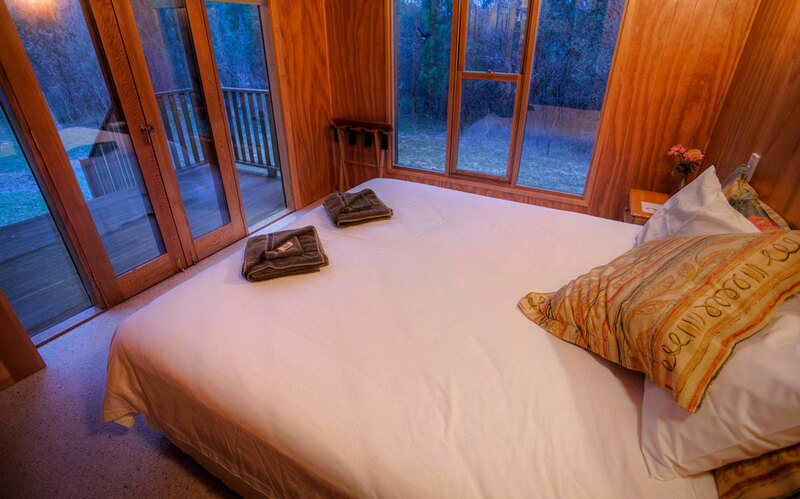 If you are seeking complete seclusion and privacy then you will love your stay at our Severndipity Cabin. 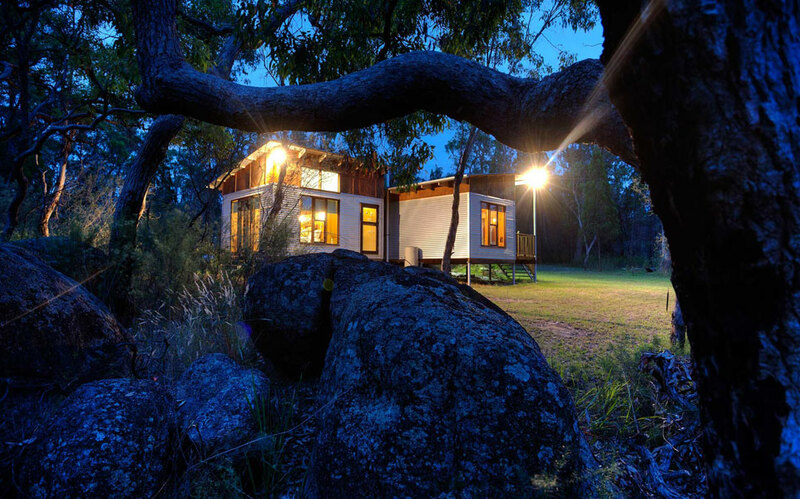 Surrounded by beautiful Australian bushland, and only a short stroll from the banks of the Severn river, Severndipity cabin is the perfect place to sit back, relax and enjoy a glass or two of beautiful local wine and cheese. 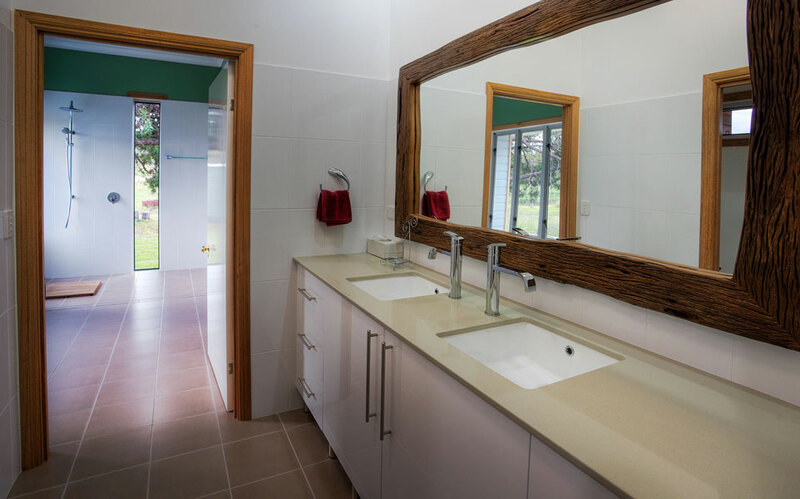 Open plan interior perfect for 2 couples, 2 spacious bedrooms, 2 bathrooms, wood-fire, self contained kitchen, carport, sauna, wheel-chair accessibility, Dowmus composting toilet and Barbeque in a Secluded bush retreat. 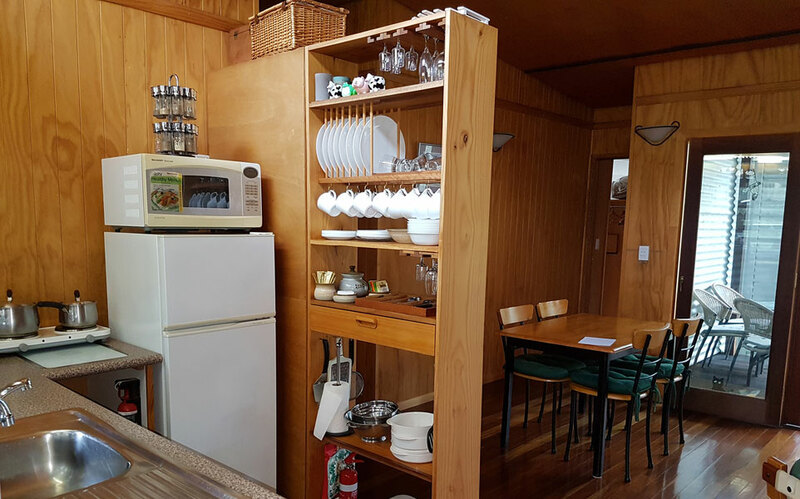 Open plan interior perfect for 3 couples, 3 spacious bedrooms, 2 bathrooms, wood-fire, fully contained kitchen and barbeque in a rural farm setting.